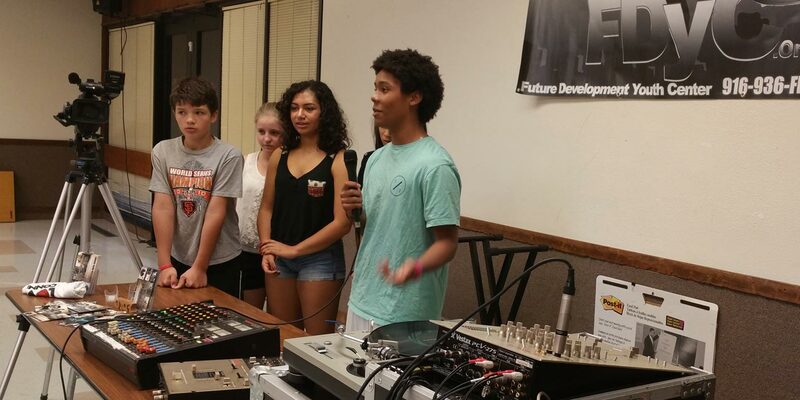 Future Development Youth Center (FDyC) provides positive skill development for teens through the arts of Video/Music Production, DJing & Mentoring. 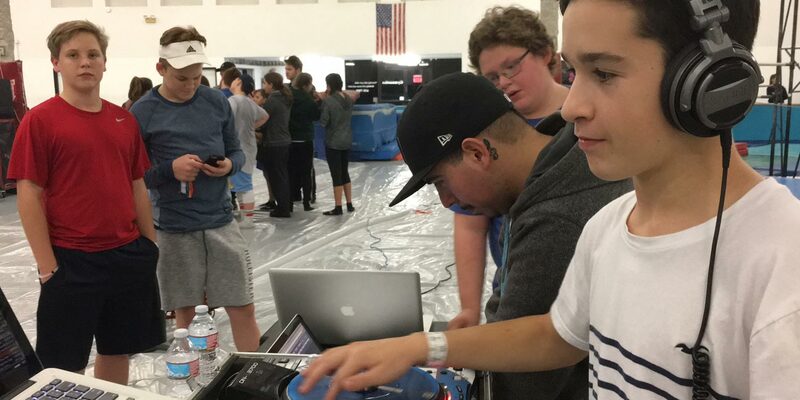 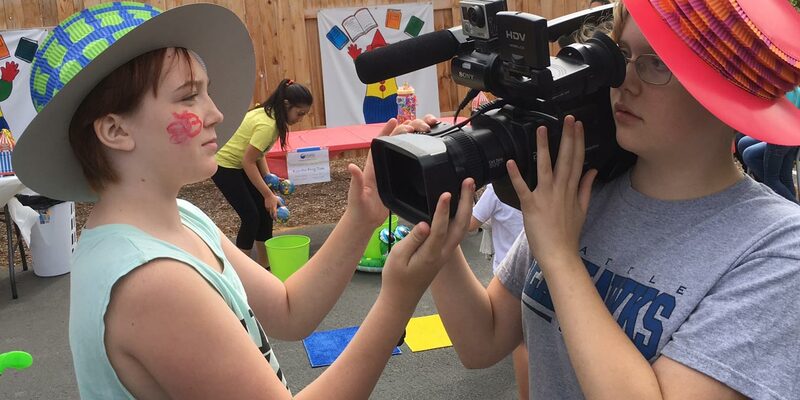 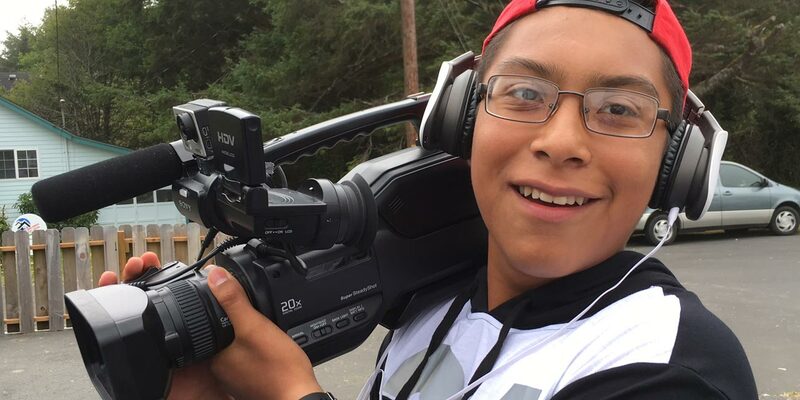 Our mission is to provide a safe haven for youth ages 12–19 providing them workshops and mentoring through the arts of Video/Music Productions and DJ’ing. 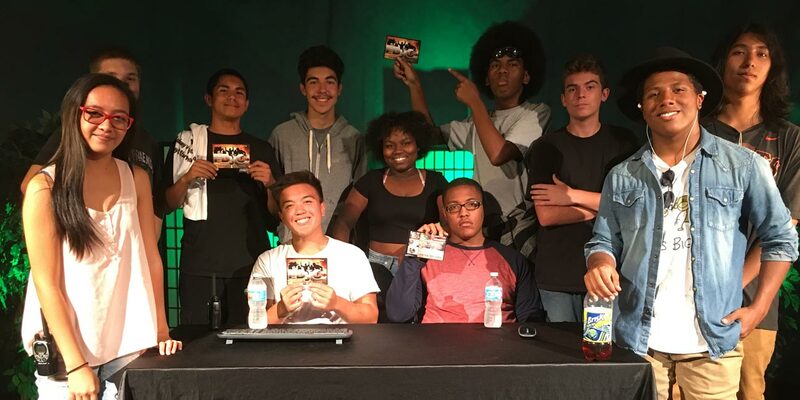 Our goal is to promote, support and assist teens in the community by helping them with personal growth and development.